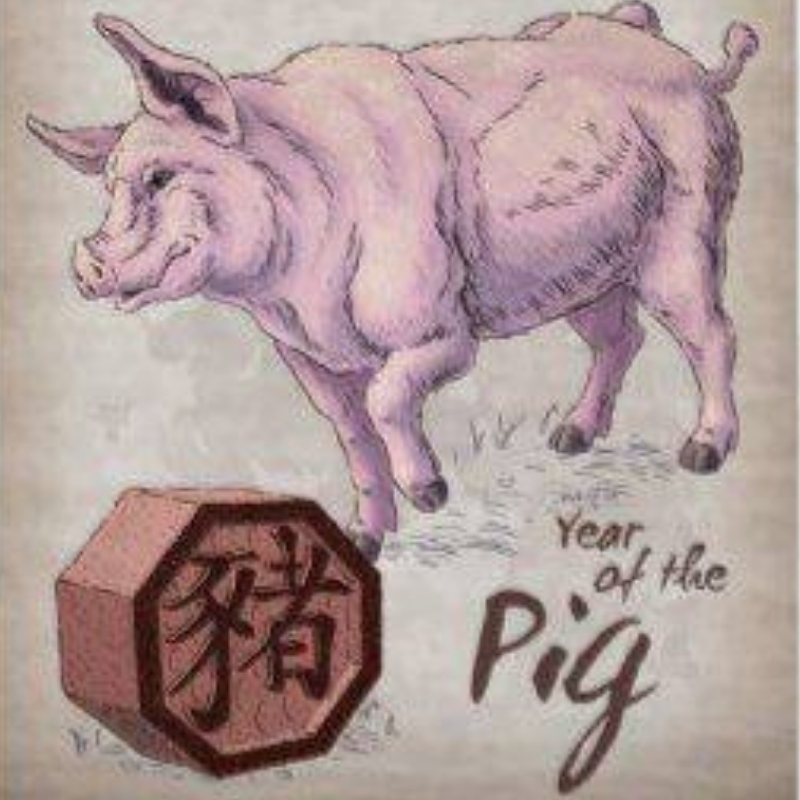 We entered the Yin Earth Pig Year of the Chinese Zodiac on the 4th of February! As we say goodbye to the Yang Earth Dog, many people with Dragons in their Four Pillars (Chinese) Astrology chart will be thankful it’s over! 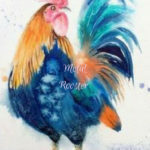 People born on the Dragon day, year, month of April after the first week or so and between 7 and 9 am, will likely find the Pig a more pleasant year. The clash between the Dragon and Dog can be extremely challenging! Though it is the “Earth” Pig, the Pig animal sign itself is “Water” element, meaning this year carries a very different energy to it! The influence of Water brings “resources” into the light, where this will be the focus of the year. Water is also what brings life to the seed and therefore governs “reproduction” and childbearing. Let us hope that maternity care can be reformed during the Water years of the Pig and the following Rat in 2020! Given that “earth”element “controls” the water element, we can begin to look at those things that have power over reproduction and birth like fertility factors, environmental influences, education and women’s autonomy to name a few. The Pig will bring strength to those in need of water element in their charts, especially “Wood” element people (born on a Wood day). The Pig will mean something different to each of the 5 elements. 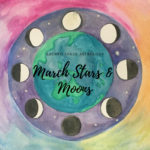 Depending on what yours is and what your elemental makeup, dynamic and strengths are, this year will bring different types of focus…depending on what aspect of life the Water and earth elements relate to in your chart. 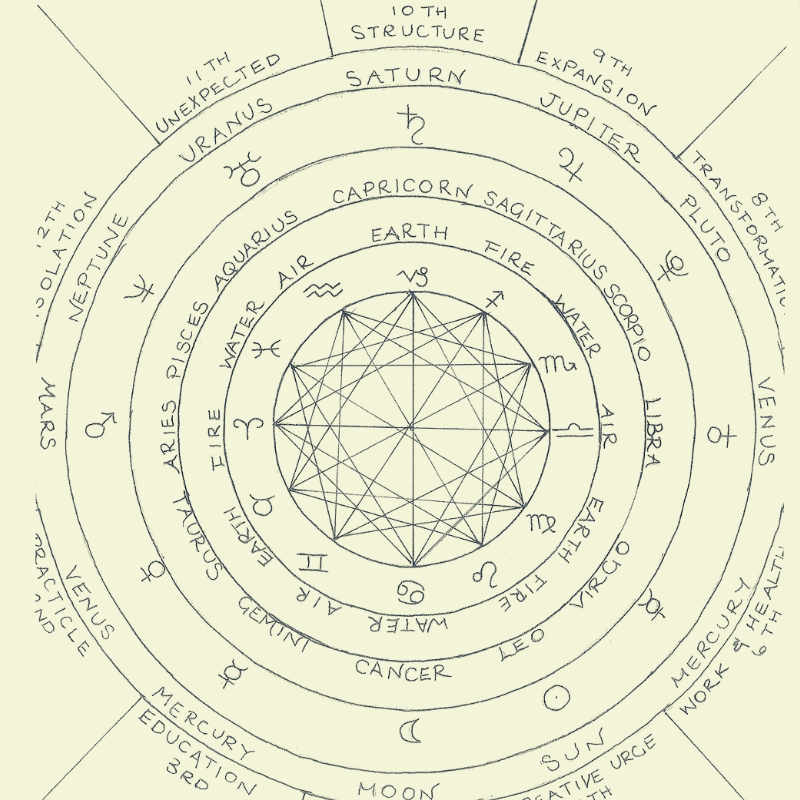 The Pig will bring connection, growth and discipline (through the presence of earth element in the heavenly stem). Earth “controls” the water element and will therefore bring you a sense of self discipline and personal power. It’s a wonderful indication that this year can bring an abundance of personal growth to water people. The earth Pig will bring resources, energy, growth and strength. For many, this will be a year of enormous potential and abundance. The Yin Earth (in the heavenly stem of 2019) signifies “money” to wood people. This can mean there will be a strong focus on financial growth and security this year fro you. The Earth Pig can mean a time of rest and slowing down as the water puts out the fire and earth exhausts it (ashes). Take this as a sign to slow down and restore your nervous system. On a deeper level, the water brings personal power issues up for you. If there is a power imbalance anywhere in your life it will present itself to be resolved now. The Earth Pig will bring focus on business and success in the way of productivity and getting results. You will be busy this year and the return on your investment will show. As it is earth element, you will also make many new and strengthened connections. This year will help you meet new people and build a stronger network as earth brings “likeminded” and similar energies to you. The Earth Pig will bring great expression (water) and abundant resources (earth element). This will be your time to shine, get creative, speak up and be recognised for your purpose. Metal people will shine this year in terms of creativity. The water in the Pig sign brings out the wisdom of metal people for others to see. Now is your time to open up and share your learnings with others.